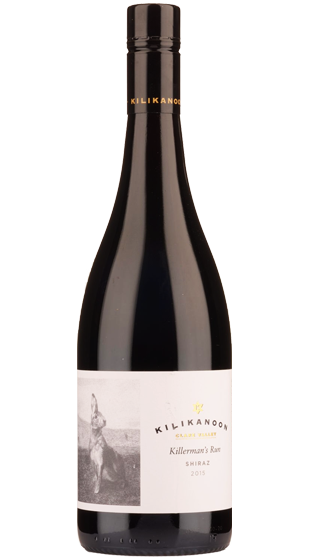 Tasting Note: Our Killerman's Run Shiraz is made from premium parcels of fruit selected from right across the Clare Valley. Traditional winemaking techniques; including pumping over by hand, basket pressing and keeping all parcels separate until the final assemblage, has created a wine of tremendous varietal power, regional character and consistent quality. A classic, regionally inspired Shiraz favoured by an excellent vintage.